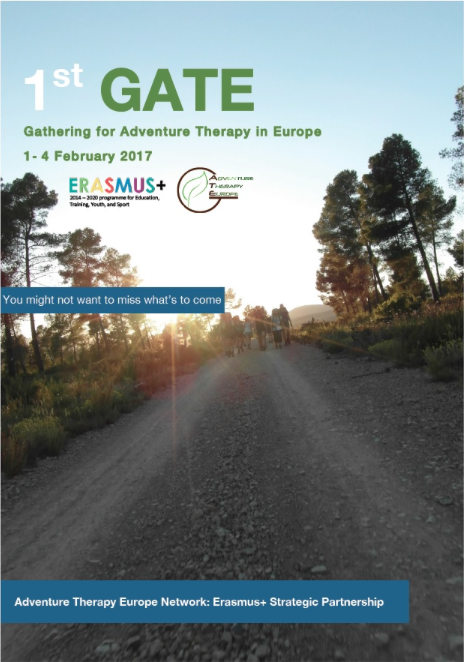 The GATE is a biannual gathering of everyone interested in Adventure Therapy Europe. 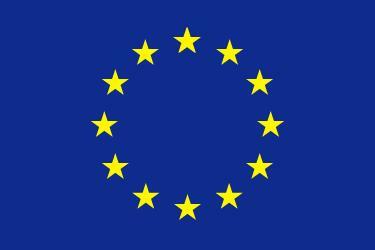 It provides a platform to gather practitioners, organizations, researchers and people interested in the field of Adventure Therapy and Experiential Learning. The GATE allows the Adventure Therapy and Experiential Learning community to connect through keynote speakers and round tables and workshops provides room to share knowledge and experiences.